BlackBerry asks regulators to investigate false report on returns | BlackBerry Blast! Yesterday we had a report that BlackBerry return rates in the US were higher than sales rates. 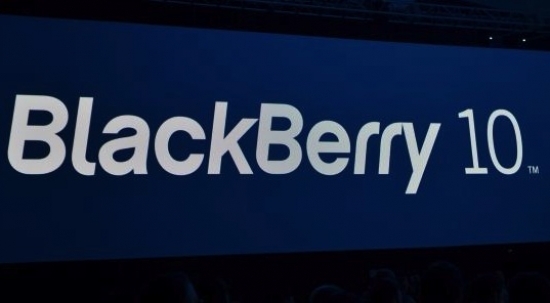 BlackBerry refuted the claim, and is now going to ask security regulators in the US and Canada to probe the report. BlackBerry strongly denied the report and called it "false and misleading." The company said return rates for the BlackBerry Z10 have been at or below its expectations. Could the research firm that released the report be targeting BlackBerry for some reason? Where did they get their numbers? We could be about to find out.